Three compression zones around the forearm relieve and support the whole structure and prevent problems of a tennis elbow and golf arm. 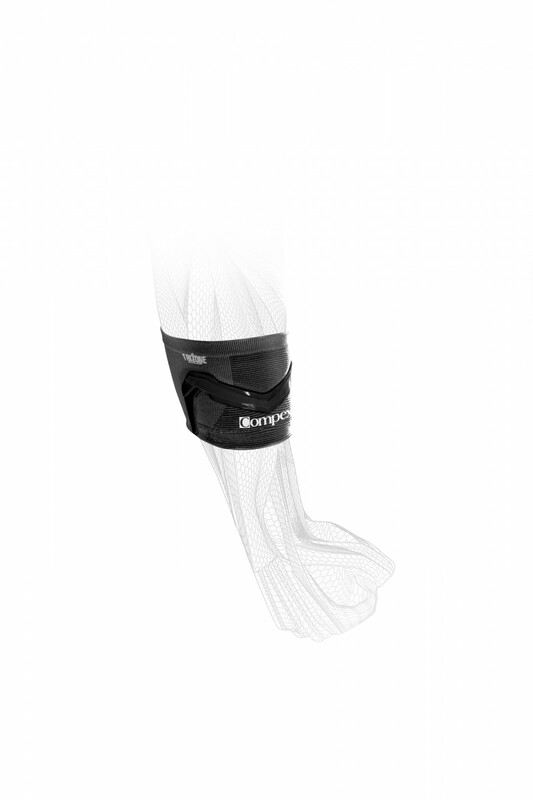 The integrated silicone bands offer a specific support and are very close to professional taping. 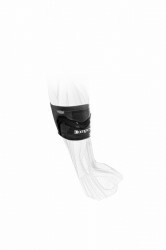 This support is mainly suitable for types of sport with high and repeating peak loads in the arm zone and for relieving the arm during monotonous activities like office work on the computer.